….because, unless all your knitting falls off your circular, you have everything you need to continue working on your project. As opposed to discovering, far away from home as well as yarn shops, one of your straight needles is no longer in your knitting bag. Hey, if it’s slow at work today I might make some progress. Sign up for giveaways, coupons, and announcements! CHECK OUT MY CRAFTSY CLASS! 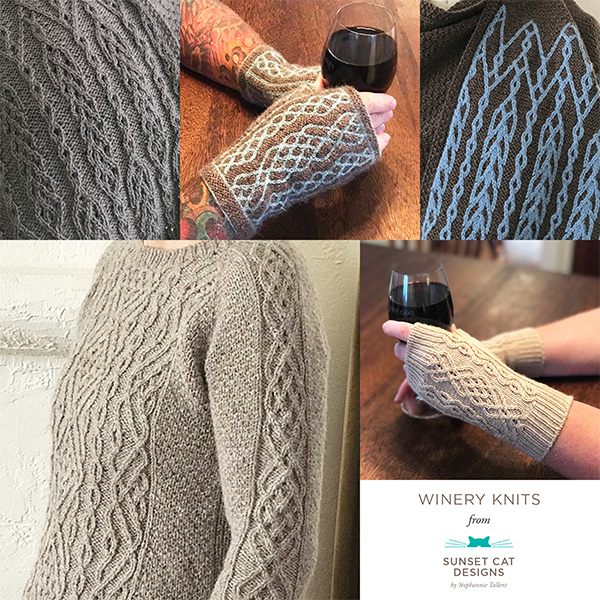 When you buy something from a link on this website, I may receive an affiliate commission to help me keep working as a knitwear designer. Thank you! I only recommend products that I have reviewed myself. All my opinions are my own.